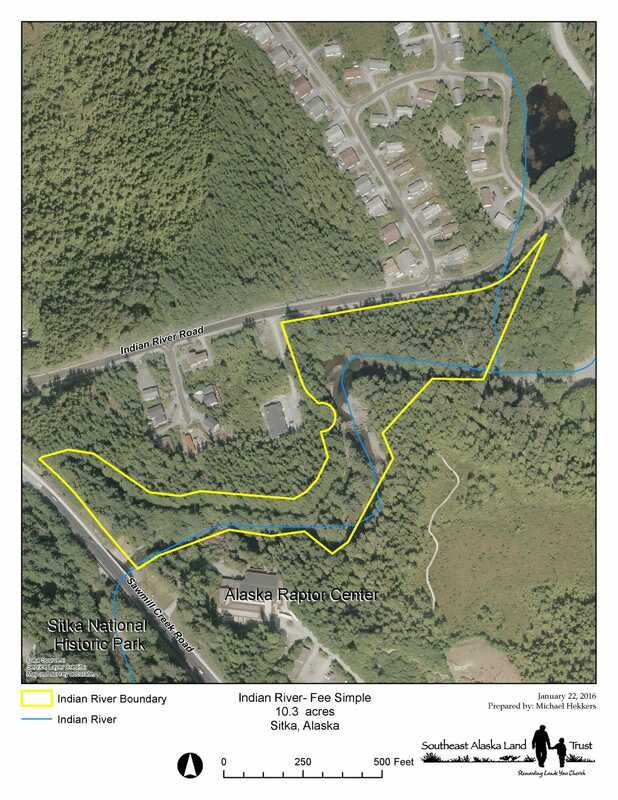 The Southeast Alaska Land Trust purchased this wetland and riverine property from Sheldon Jackson College in 2015 with U.S. Army Corps of Engineers fee in-lieu mitigation funds. Riverine wetlands comprise 3 acres and palustrine forested wetlands can be found on 5.8 acres throughout the property. 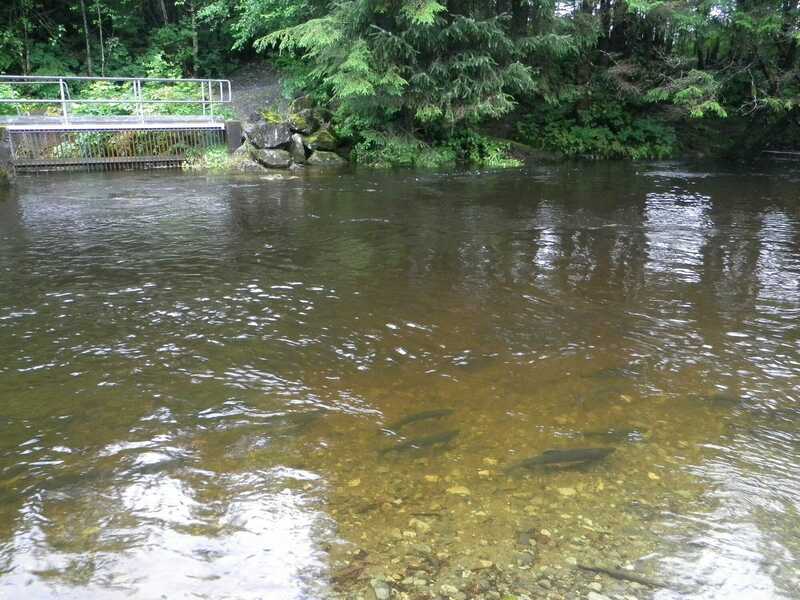 Indian River is fish-barrier free and supports chum, pink, coho salmon, steelhead, dolly varden char, rainbow trout and cutthroat trout! The flume for the Sitka Sound Science Center and adjacent trail wind through the property. The Sitka Cross Trail starts just east of the property, and the Sitka National Historic Park and the Alaska Raptor Center border the property to the west and south.